Stephen McCarthy likes an early cuppa and listening to Good Morning Country on City Park Radio between 5-6am weekdays. Imagine his surprise when he won the competition for a guitar signed by the 2017 Golden Guitars winners. Kevin “Walshy” Walsh from GMC personally presented the guitar. Stephen has since put it on eBay to raise funds for St Giles. City Park Radio has a new sponsor. Bruce from Cocoon Living 109 George Street wanted to hear his spot before going to air. He was so rapt with it he sent all around the world to all the tea manufacturers, including Unilever in England and New Zealand. They all said they had never heard anything more professional on commercial radio or tv ever. They loved the voice and music bed. They said the voice and music worked so well together and suits the product just perfectly. 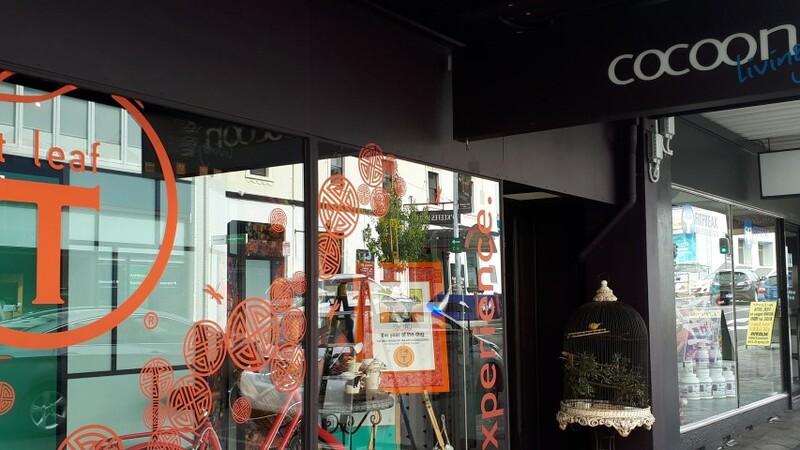 Hats off to our Shirley Lee and David Lay. The Hon Michael Ferguson gathered together three community radio groups to announce that should the government be re-elected – $45,000 would be sought in their first budget to assist the great work of community radio in the north of the state. 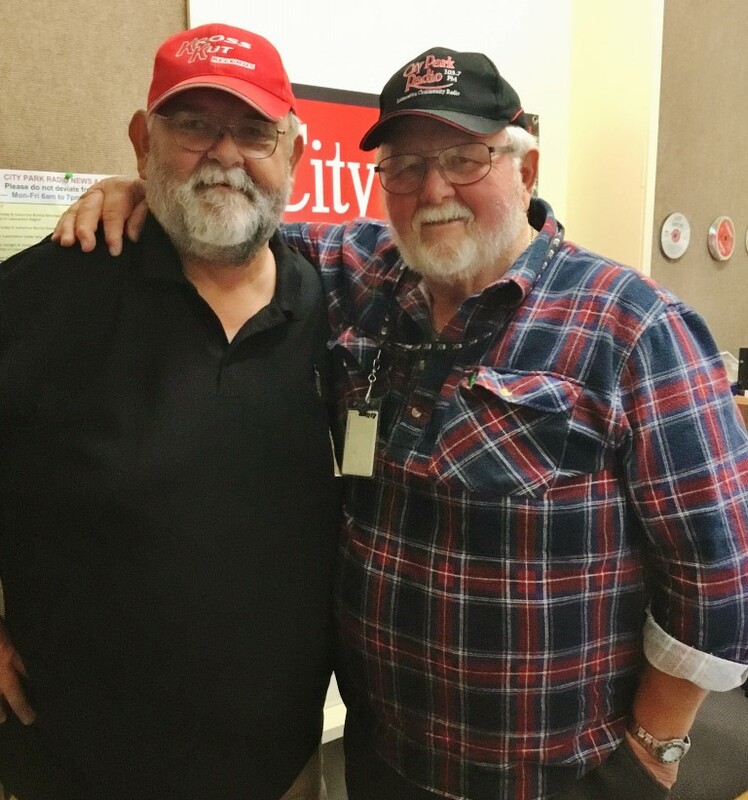 City Park Radio has a few ideas where the money could be spent including the replacement of studio acoustic material in the studios, more equipment for the recording studio and upgrades to the Radio Museum in the cottage. LAUNTEL has written to City Park Radio to thank us for our assistance with Festivale this year. They sent us “a big thank you” for allowing them to put a short mast on the roof for their Wi-Fi equipment. With the resignation of Mike Conlon, a casual vacancy now exists to the 2018 AGM. 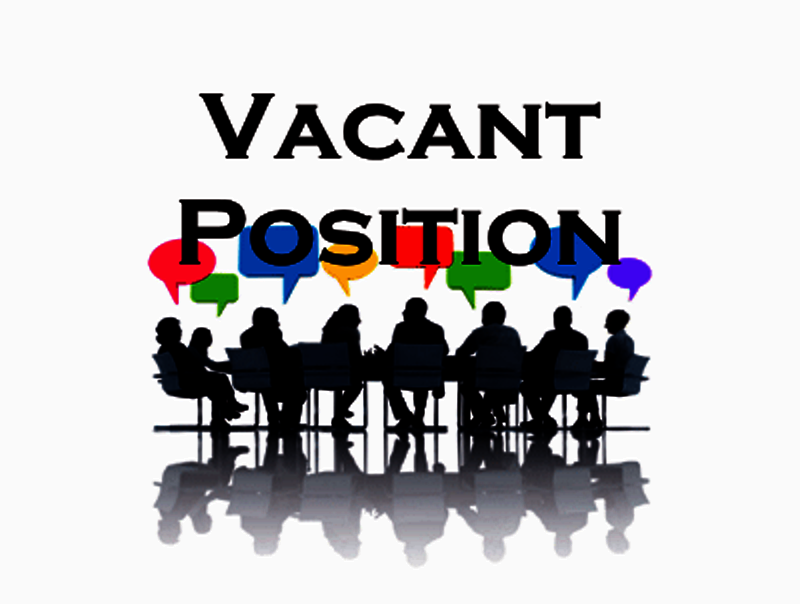 Any member wishing to contribute to the management of your community radio station for the next few months, please forward your EOI to the Secretary by 16th March. 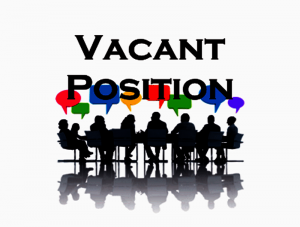 For further information about the position contact the President Craig Ellis. 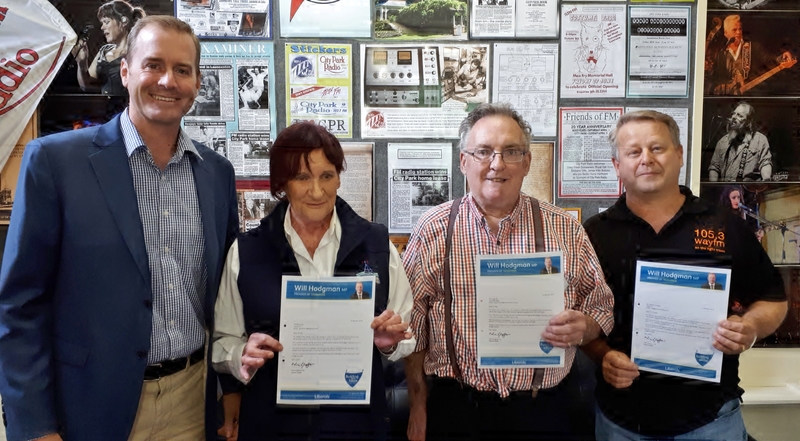 The committee thanks Mike for his participation and contribution over the past few years on management … and wish him well. Of course you will still hear him on the wireless. 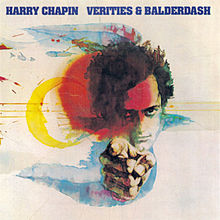 Verities & Balderdash is Harry’s fourth studio album, released in 1974. The album went gold straight away and it was to be his biggest selling studio album with 2,500,000 sold altogether. The album contains some well crafted songs. “Cat’s in the Cradle“ with words written by Harry’s wife Sandy, was Harry’s highest charting single. “Halfway to Heaven” is based on a true conversation he had while at a train station. He started talking with a man who, as the conversation continued, started confiding in him about his personal life and a song was created. “I Wanna Learn a Love Song” is about a guitar teacher who gives guitar lessons to a woman who is falling in love with him. The song is a true story about how Harry met his wife Sandy. Another song on the album “Shooting Star” is also about their relationship. “Six String Orchestra” was performed by Harry, on the album, as if it were part of a live concert. Harry deliberately plays his acoustic guitar poorly, and as if it was out of tune. The album was the first and only work of Harry’s to exclusively use professional studio musicians, rather than his touring band. It’s a fine album which highlights Harry’s “story in song” ability. 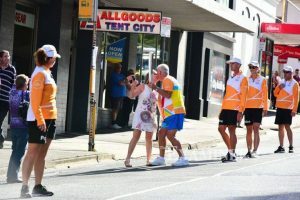 Our member and volunteer Vern O’Byrne was one of the lucky people to be part of the relay leg in Launceston. Not content to run a straight line, Vern veered off course to smooch a local bystander. The CPR correspondent was not quick enough to capture the moment but The Examiner was. 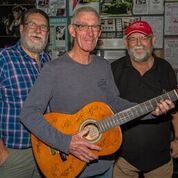 When Kevin Walsh from Good Morning Country appeared in our studios to present a winning guitar from his program, he couldn’t resist the politician modus operandi of shaking hands and meeting everyone. The were only some ‘babes’ on hand to kiss. Our own Graeme Harris was preparing to present “Afternoons with” when this photograph was taken. We’ll leave it to you to decide which one is Walshy …. the other must be Graeme. Eat drink and .. be warm and fuzzy supporting City Park Radio !